where do we tend to take it wrong? And what can we do to shift it into celebration ?! 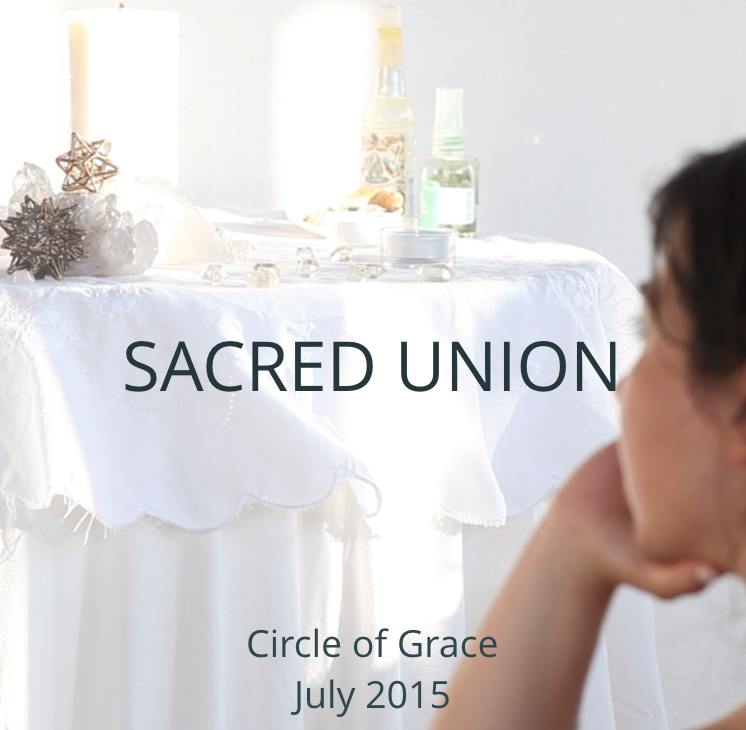 An ‘In the Circle of Grace’ recording, July 2015, Portugal.